Ryan Higa. . Wallpaper and background images in the Nigahiga club. 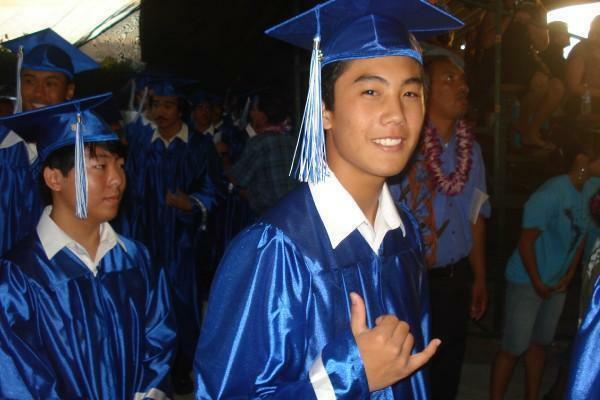 This Nigahiga photo contains একাডেমিক গাউন, একাডেমিক পোশাক, and বিচারকের পোশাক. nice job, ryan, amazing, i saw a pic of you were graduating from high school, thinking you were so smart of that. by the way nice finger hand showing like " wassup". you are a amazing person i really met. the popular guy, also you are really hot when girls follow you. you were born in Japan? that's so cool, i wish i were like you. He is sooooo hot!!!!!!!!!!!! I think i'm in love!